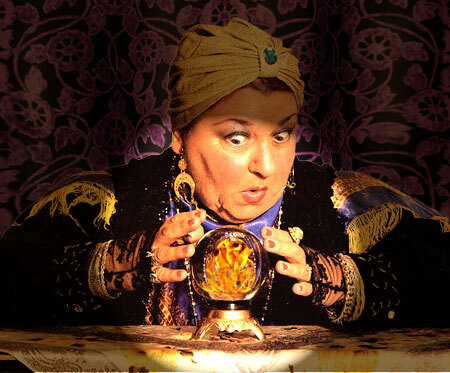 HomenewsBlogAre you a Fortune Teller? On September 10, 2011 none of us knew the next day would bring a blow to the world and send the financial markets on a downward spiral. On September 18, 2008 not many could predict the very next day would bring an announcement about the housing crisis and a multibillion dollar bailout for the nation’s banks that would send the economy into the largest plunge since the Great Depression. Today, as I read about the uncertainty taking place in Europe as the UK voted to exit the European Union, it occurred to me that just 2 days ago, before the UK’s vote, we were in a moment like September 10, 2011 and October 18, 1987.The trouble with the stock market is that no one can predict when these events that cause financial turmoil will occur until our IRA or our 401k has plummeted in value. It’s depressing. And it makes us wonder if we’ll ever be able to retire. It’s time to stop trying to be a fortune teller. There is a better way. If you are tired of seeing red in your financial portfolio, it’s time to learn about fixed-indexing. You can put your money into an account that will not lose money, regardless of what is happening in the world economies. Call 702-580-4263 today to learn more about our fixed-index strategy. So the next time you turn on the news and the markets are dropping because of some unpredictable world event, you can rest easy knowing your money is safe.